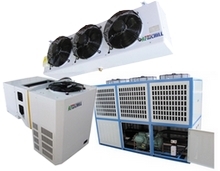 Africhill supply and manufacture top quality cold rooms, freezer rooms, insulated panels, condensing units and blower coils to the African region. We value our customers and guarantee the best products and service at reasonable prices, every time. 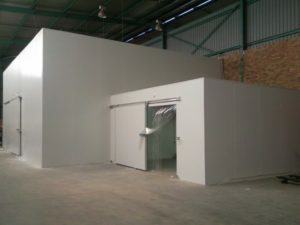 We are industry experts at creating custom sized blast freezer and freezer rooms, having manufactured and installed cold rooms around SA. 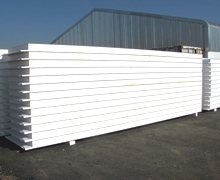 We only the best quality insulated panels for all the cold rooms we construct and offer variety of panels including: plain, fluted and IRB panels. We supply a wide variety of advanced condensing unit and blower coils, powerful enough to be used in even industrial applications.